Are you in the middle of a touch financial situation? Whether it comes a sudden emergency or just day to day bill, know that most of us have found ourselves facing similar challenges at one time or another. And though it can seem like there’s nowhere to turn to for help, there is: a title loan. We proudly serve residents of the greater Chicago metropolitan area, from Des Plaines to Mount Prospect, and Park Ridge to Evanston. Regardless of what your credit history looks like, you could get up to $4,000. The fast cash you've been looking for is waiting at Illinois Title Loans, Inc.! 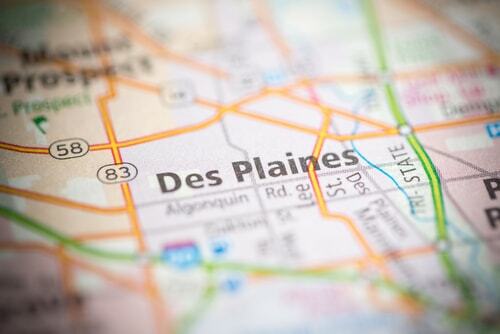 Why Choose Us for Your Des Plaines Title Loan?